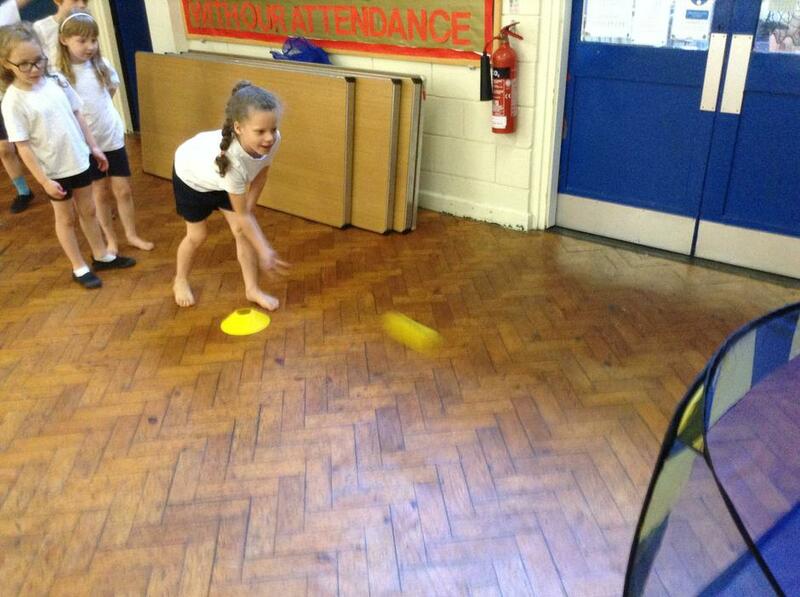 We have learnt and developed a great amount this term in PE. 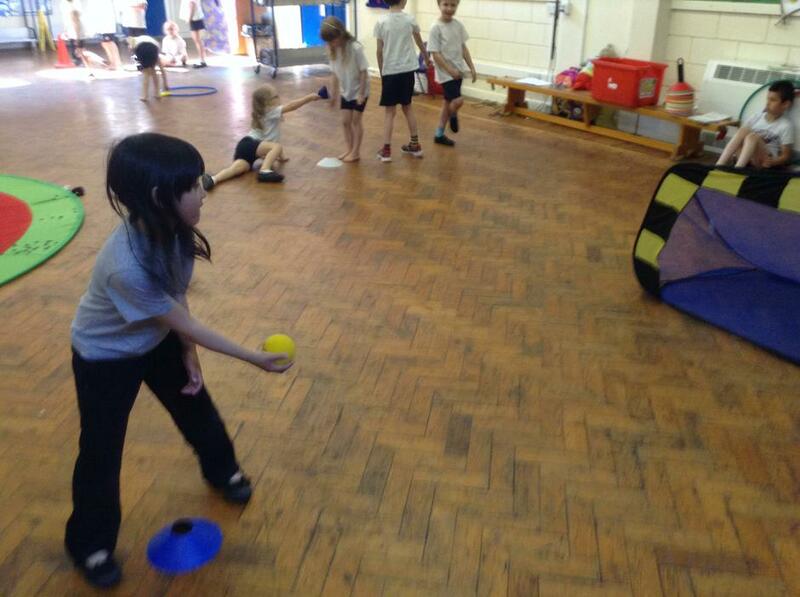 We started off by rolling and dribbling, developed it onto throwing and catching and finished it with aiming into targets. This is something we are going to carry on and develop even further next term. 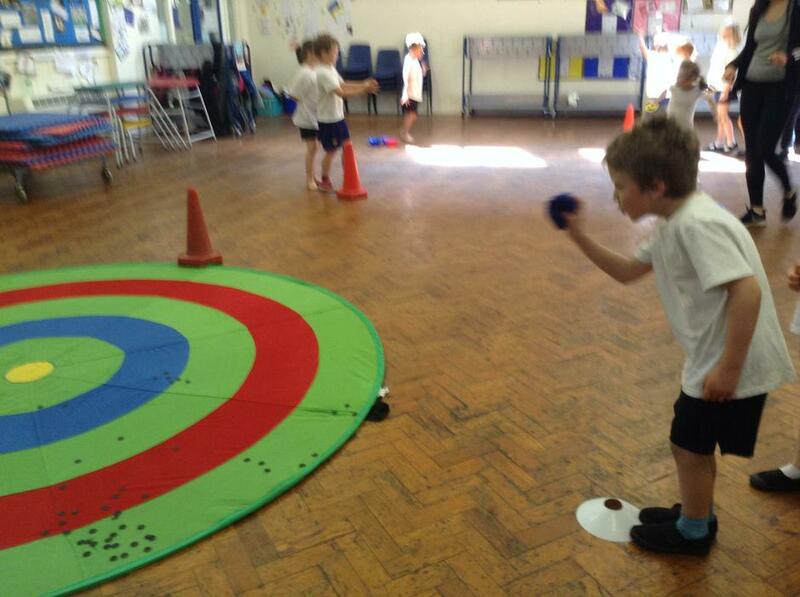 The children have had lots of fun, discovering their strengths and working on the things they found challenging. 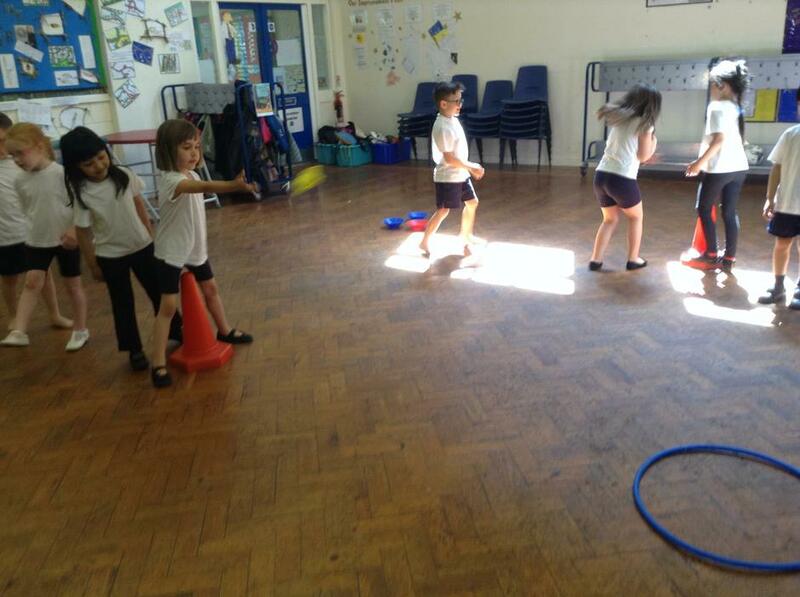 The children's ball skills have improved so much over the last few weeks, we really can't wait to see what more they can do! 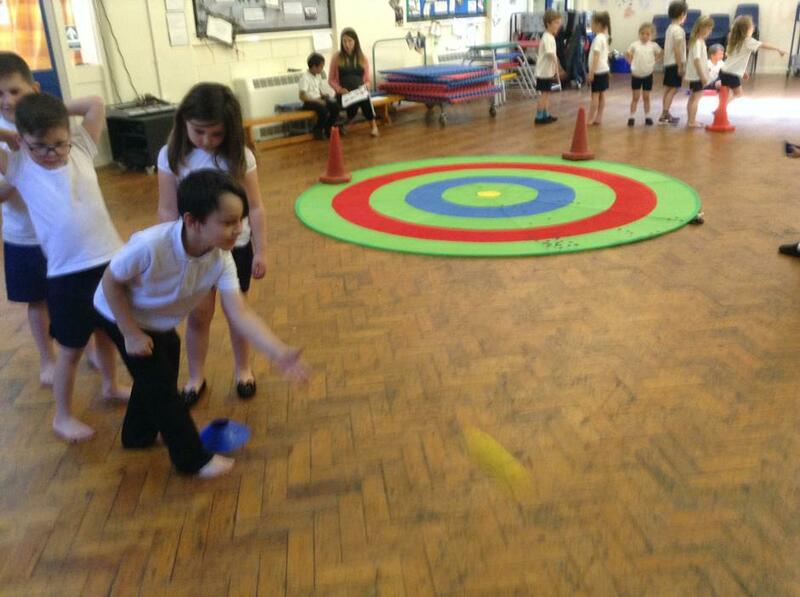 Anansi class have not only developed their ball skills but also their confidence, teamwork and communication skills. Please have a look below at our hard work over the last few weeks and feel free to try any of this at home, as practice makes perfect!! In music this half term we have been learning the lyrics to a verse and understanding the rhythm, to the beat of a song. We started by listening to the music and used our imagination to create a picture in our minds. 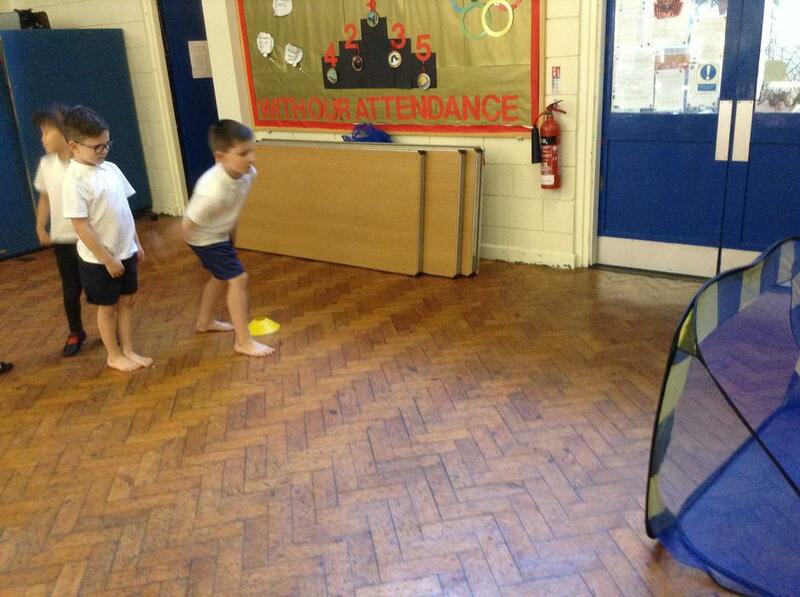 We then moved to the beat and used some actions such as; drumming, clicking, stamping and clapping. Once we had understood the beat, we moved onto attempting to sing one verse of a song. 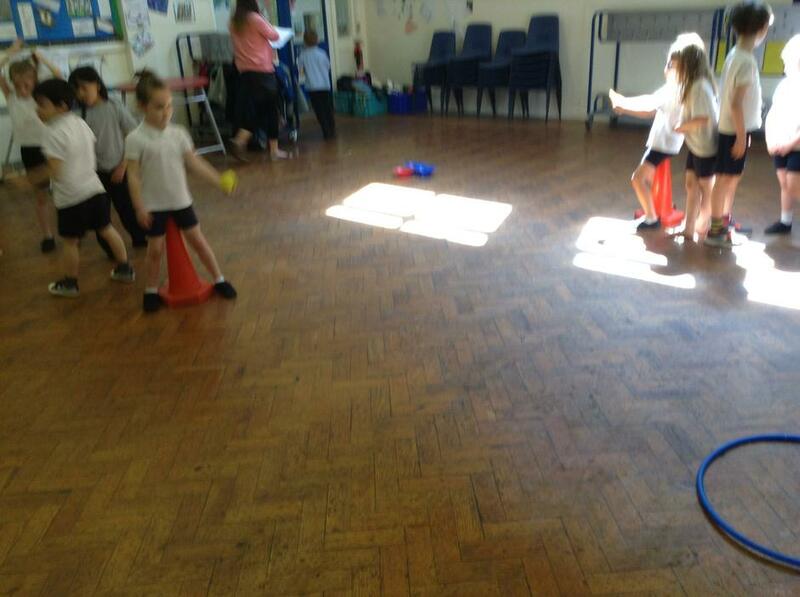 We then performed it to our peers in groups to work on our confidence. We thoroughly enjoyed our music this term, especially performing!!! This half term we have been looking at buildings all over the world. We were asked to design a new school so we started off by making a plan, creating some models and then writing a set of instructions to help the builders, build our new school. We have had lots of fun designing, planning and creating our new school. 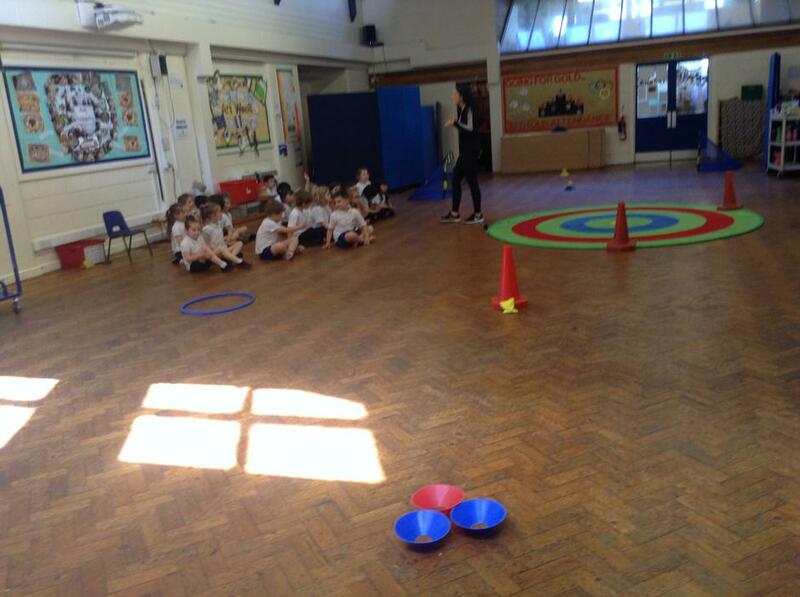 We have considered all aspects from toilets, to classrooms and even an ice cream parlour! 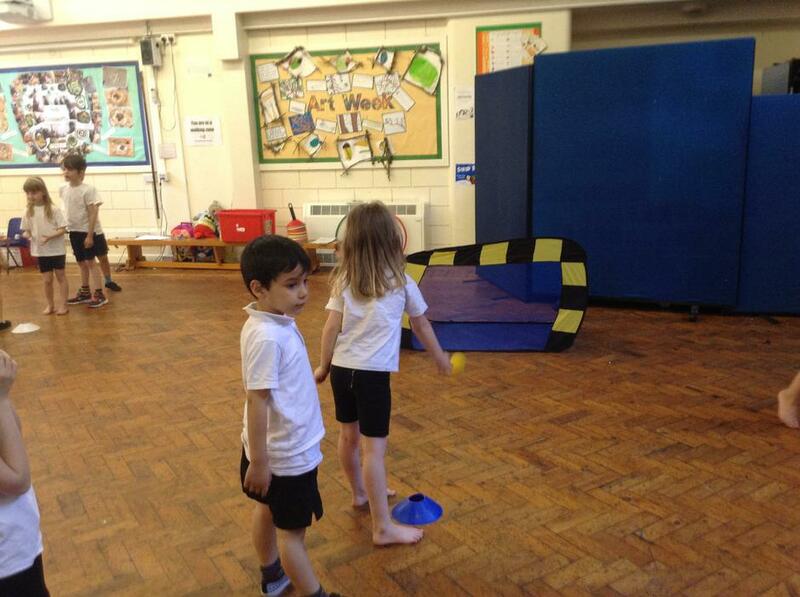 The children have really enjoyed this topic and have let their imaginations grow and grow. 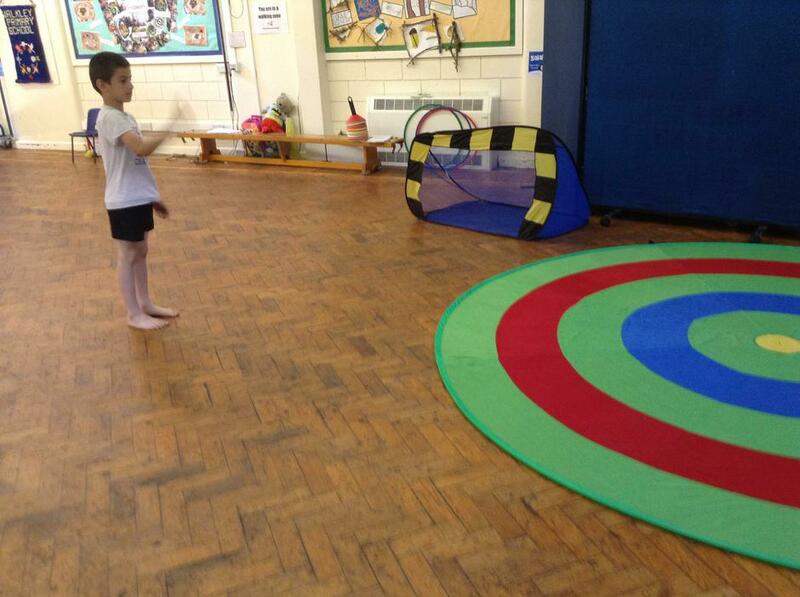 Please have a look below at some of the things we have been working on in class. We had a fabulous day celebrating the Royal wedding! We all dressed up in our smartest wedding clothes or red, white and blue. We looked amazing! 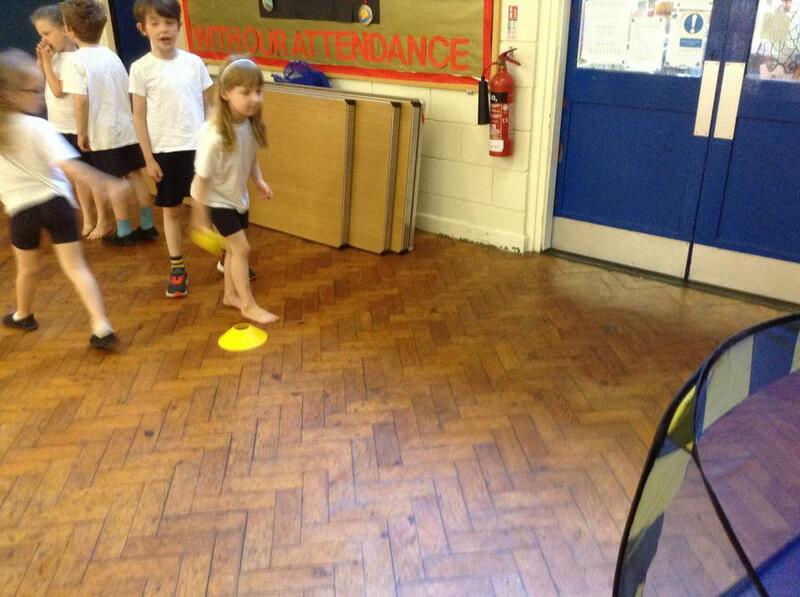 We paraded to the party area with all the other classes, waving our flags. We had our own special tables where we ate cucumber sandwiches, crisps, party buns and juice. We sang songs, danced and sang the national anthem! What a lovely exciting day~!